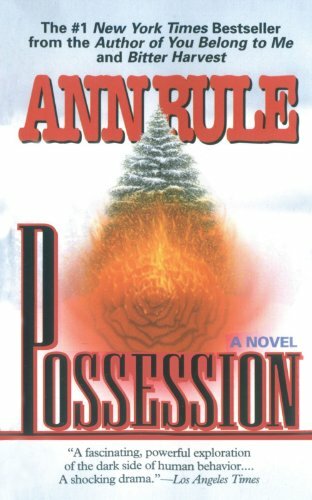 In this #1 New York Times bestseller, Ann Rule, the undisputed master of true crime, brings her formidable talents to her only novel, a riveting tale of psychological suspense. When Danny and Joanne Lindstrom’s camping trip in the Cascade mountains goes terribly awry, beautiful young Joanne is left alone and stranded in the savage wilderness. Her last hope is to rely on another camper, a tall stranger who seems to know the forest and the dangers there all too well. Without him, she will surely die; with him, her future is as unpredictable as the lowering clouds that envelop the mountain. He asks only that she trust him . . . totally.